Today, our customers are bombarded with sales, marketing, and advertising pitches from companies all hoping to win their business. They’re overwhelmed, or, in most cases, they simply tune us out. So, we try to reach as many potential customers as we can, but we spin our wheels and end up stuck in the same place, week after week, month after month, or year after year. The problem? We’re not sure who we’re trying to reach. Many of our potential customers view their time as their greatest, most valuable asset, and so should we. We can protect that asset by having a clear understanding of who our target customer is. In order to hone that understanding, we have to begin with first identifying our “Zebra,” or our ideal prospect persona. Begin by segmenting our business’s book into thirds. For most companies, that top third brings in 90% of the company’s revenue. They are generally the best clients. · What do these customers have in common? · What industry are they in? · Who is our main point of contact? · How do we contact them? · What is the size of their organization? Having the answers to questions like these helps identify other potential customers in the market. 3. Once we know what traits we’re looking for in that top third, we should commit 2/3 of our time to looking for, or attracting, customers from this group. Introductions have been proven to be the No. 1 way that top producers grow their business. But if we aren’t specific about who we serve best, it’s hard to get those introductions. We need to be specific and clear about what type of zebra we serve best. 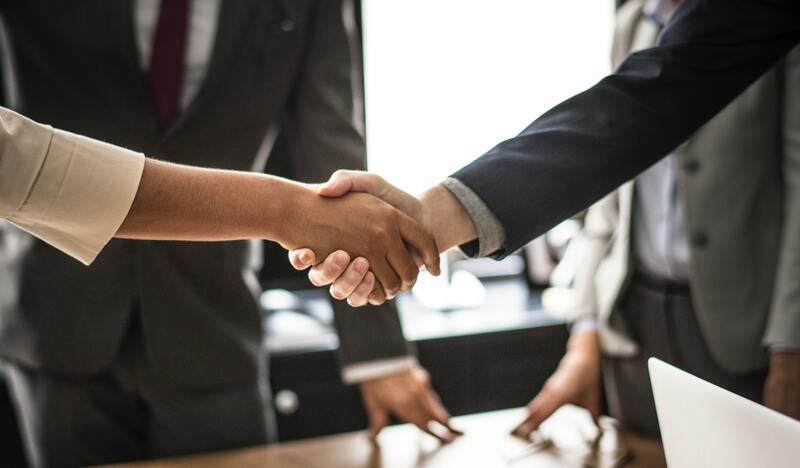 We want to capitalize on our COI’s relationships, but if we’re not crystal clear with who we’re looking for, our COI may make an introduction to someone we can’t help. When working with our COI, it’s helpful to articulate the type of business or individual we’re looking for, along with what we’re not looking for and why. Our opportunity cost is what we’re not working on that might have been more viable for our organization. If we’re calling on Company ABC, we’re not working on Company XYZ. Are we losing out on better business, because we’re not calling on the right prospects? If we know what we don’t want and the reasons why, it might reduce the quantity of opportunities in our pipeline, but the quality will increase dramatically. Once we’ve determined which customers are and aren’t Zebras, we need to understand the best ways get in front of them and build relationships. Start by doing some research. Should we call or email them? What is their preferred social media platform – LinkedIn, Facebook, or Twitter? Knowing how and where to reach our target persona will positively impact our ability to hunt, qualify and discover potential new business. 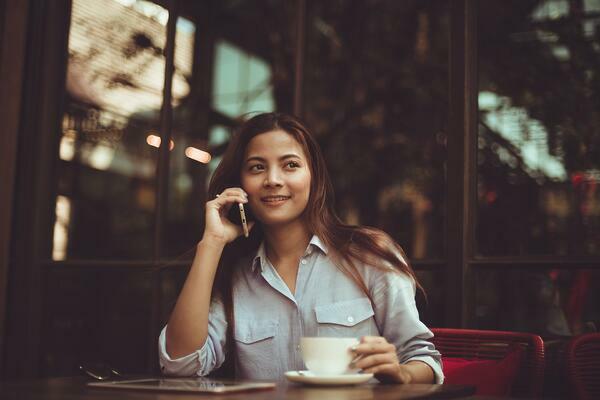 Undoubtedly, our most effective approach is to utilize the relationships we have with our top third by asking them to introduce us to others they know, who will most likely fall into that ideal customer profile. It takes work to find these prospects and then contact them, but it’s well worth the effort. Our chances of success are now much higher because we know we’re reaching the right audience, the Zebras who become our best clients. Are you asking for introductions from your current clients? You'd be surprised by how many salespeople are not asking. 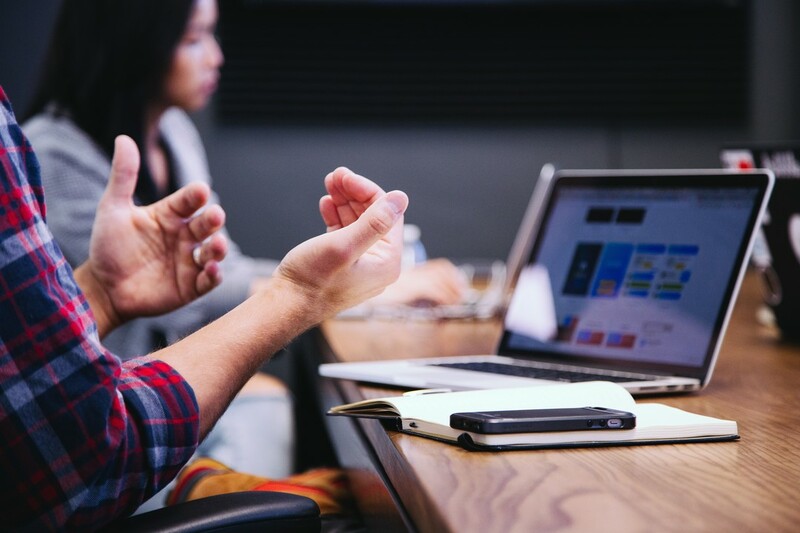 It is essential that you as a sales leader take time to sit down with your salesperson and establish an action plan – what are the specific prospecting and networking activities that they must do in order to reach their goals? This will undoubtedly include utilizing LinkedIn, attending association meetings with the intent to meet the right target profile client, etc. This action plan should include getting introductions from current clients. This is the #1 strategy that successful salespeople use to build their business. The steps in this video show you how to coach your salespeople to gain introductions from their advocates. 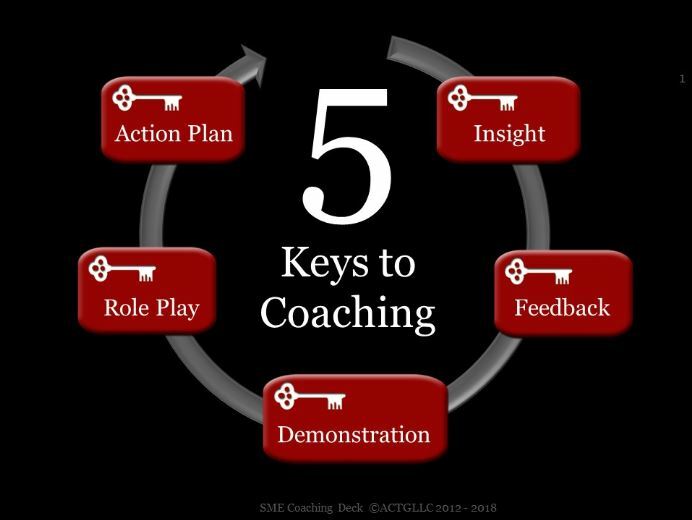 These are the 5 Keys to Coaching! INSIGHT - As a coach, you must be able to see what is happening and what is not happening out in the field. Without real insight into what is going on, you will have difficulty understanding their choke points so that you can coach them. FEEDBACK - As a sales coach, you must continually give your salespeople specific feedback on their activities. This includes both positive and constructive feedback. If you ask your salesperson if they will allow you to coach them to help them reach their goals, you will usually gain permission. And that makes the journey better for everyone. DEMONSTRATE - Part of a sales leader’s job is to be effective at demonstrating the behavior they want their salespeople to execute in the field. And they must take time out of their busy day to schedule time with their team members and demonstrate specific situations from a sales call or meeting, role play with their team, identify gaps in the selling process, ask specific questions, and most importantly, coach their salespeople to become better salespeople! PRACTICE - We have all heard the saying, “Practice makes perfect”. This is particularly true in selling. Practice is essential in improving selling skills, specific techniques, interpersonal skills, and attention-to-detail in the selling process. Without practice, your salespeople will only go so far, and as a sales coach, you must role play with your salespeople in order for them to practice and achieve success! Be prepared, they might not like it but they must do it. ACTION PLAN - It is essential that YOU as a sales leader take time to sit down with your salesperson and establish an action plan – what are the specific prospecting and networking activities that they must do in order to reach their goals? This will undoubtedly include utilizing LinkedIn, attending association meetings with the intent to meet the right target profile client, etc. This action plan SHOULD include getting introductions from current clients. To learn more about the 5 Keys to Coaching and our specific available coaching packages, check out the link below!